Need Help With Choosing Your Aberdare Accommodation? Scroll Down.. 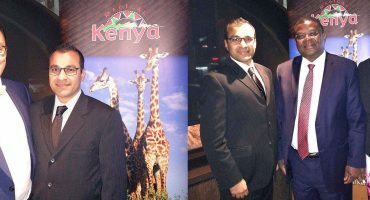 The accommodations that we recommend are rated using the AfricanMecca Safari Tier rating system. This system stands out from other rating methods as we use a guest perspective to objectively evaluate a lodging based on several criteria. The system divides accommodations into three levels – Tier 1, Tier 2 and Tier 3. Accommodations in the Tier 1 category meet the highest standards of luxury and exclusivity, and Tier 2 are mid-range choices for travelers who want a good balance between price and quality. 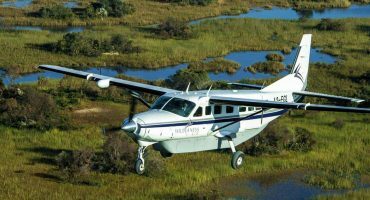 The most budget-friendly option is Tier 3. These accommodations are for travelers who are accepting of basic and simple guest accommodations, adequate food and scheduled activities. Tier 3 accommodations are typically located in areas with a higher number of guests and attractions may be more crowded. 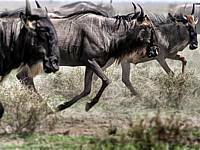 At Aberdare National Park and the bordering Nyeri town, there are four accommodations, all of which are Tier 3. 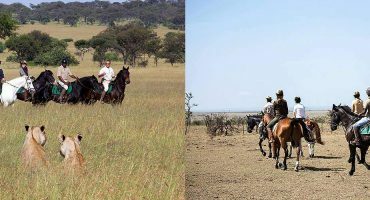 You should consider your personal preferences for ease of access to activities, as well as style of accommodation to ensure a completely satisfying safari vacation in Kenya (read more on best time to visit Aberdare). If you prefer to stay inside the park, The Ark and Treetops are the only choices you have. The Ark has 60 guest rooms and Treetops has 36 rooms, and both of these accommodations are situated next to watering holes where wildlife species congregate. 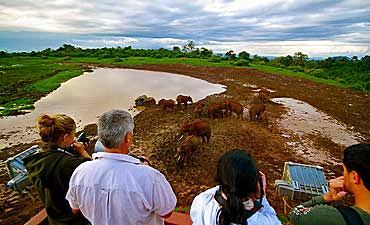 You need only to relax in the observation lounges to watch elephants, buffalos and other thirsty herbivores. One of the most exciting aspects of these two accommodations is that each guest room is equipped with a buzzer to alert you of crepuscular animals that arrive to drink during the night, such as the elusive leopard, spotted hyenas and other stealthy predators. 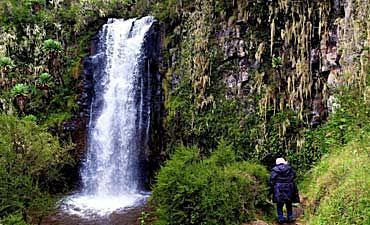 The waterfalls of Aberdare environs are some of the most beautiful in the East Africa, especially the 894-foot Karuru Falls. Also available further northwest of Aberdare Park is Thomson's Falls Lodge, which sits next to one of the best falls in Kenya that you will see during your AfricanMecca scenic vacation – the 72-meter (236 feet) cascade of Nyahururu Falls or its colonial name of Thomson's Falls. The lodge features 32 guest rooms in budget cottages that were built in the 1930s. 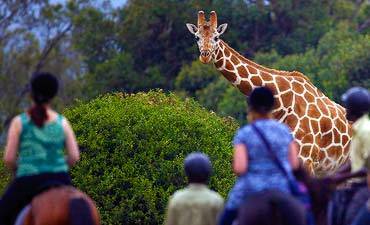 Staying outside the Aberdare National Park gives you quick access to many activities that are not allowed inside the park, such as horseback riding, golf and other sports, all while being only a short drive from the entrance to Aberdare Park. Outspan Hotel offers 45 guest rooms that reflect the style of the 1920s, and your room options are standard, deluxe and cottage. The country setting is ideal for leisurely walks on the property and lounging next to the swimming pool. Aberdare Country Club is situated in the Aberdare highlands on the slope of Mweiga Hill. The “old English cottage” design aesthetics of the 48 cottage rooms are charming and homely, and the views are breathtaking.